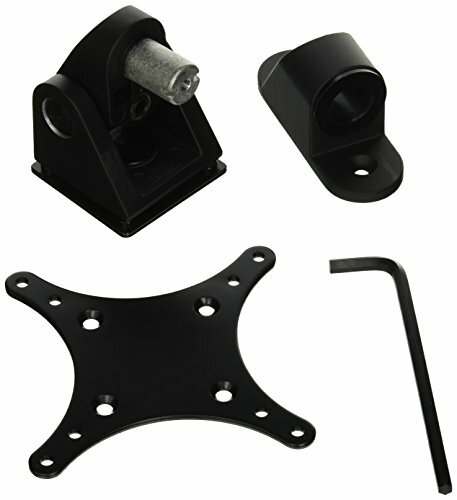 The Articulating VESA Wall Mount can be used to mount your tablet/holder combo to nearly any wall. The mount has two joints that allow you to tilt your tablet up down left or right. The holding tension at each joint is adjustable to allow for a more loose or rigid hold. You can attach any VESA MIS-D compatible device up to 45 pounds to this device.